Success means different things to different people. And the definition changes. Your goals from three years ago might be very different today. So today, review your goals and plans, to make sure you’re going where you want to go and you’re on track to getting there. RESULTS: What does success look like for me? Imagine things five or ten years from now. What are you doing? Who are you doing it with? Big firm or small? How many clients? What type of cases? How much money? How much time? SKILLS: In order to achieve the results I want, what skills do I need to acquire or improve? Which tools do I need to acquire, upgrade or master? What books should I read? How should I continue my education? NICHES: Which niche markets should I target? What does my ideal client look like? 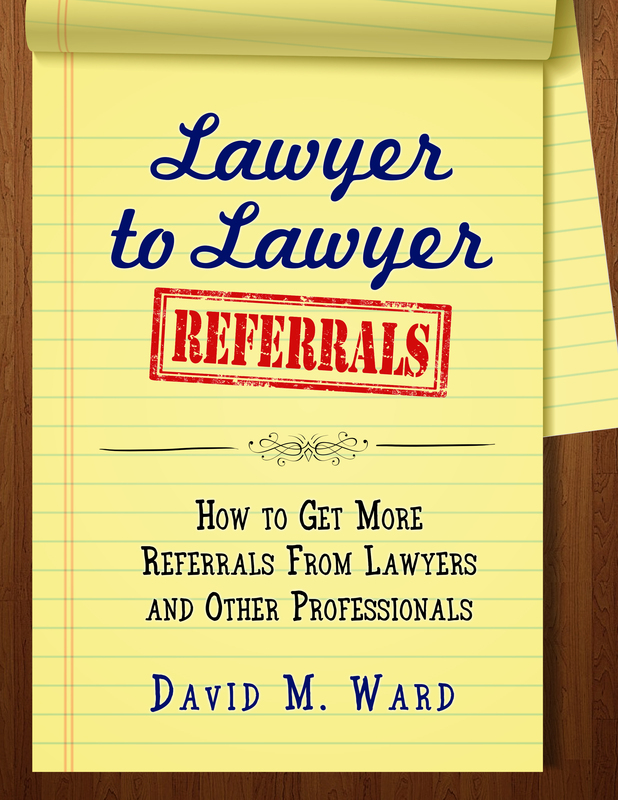 What kinds of referral sources would be a good fit? What can I do to dominate my niche(s)? PEOPLE: What kinds of people should I associate with? Who do I want to meet, model, and work with? Who should I spend less time with? HABITS: What should I do more often? What should I stop doing or curtail? Which new habits should I acquire? How can I do them more consistently? SYSTEMS: What processes should I implement into my workflow? What checklists, forms, templates, and methods should I develop or adopt? How should I manage and track my tasks, projects, and goals? Answering these questions will help you create a plan. Answering these questions again, at least annually, will help you evaluate your progress, correct course, and get where you want to go. 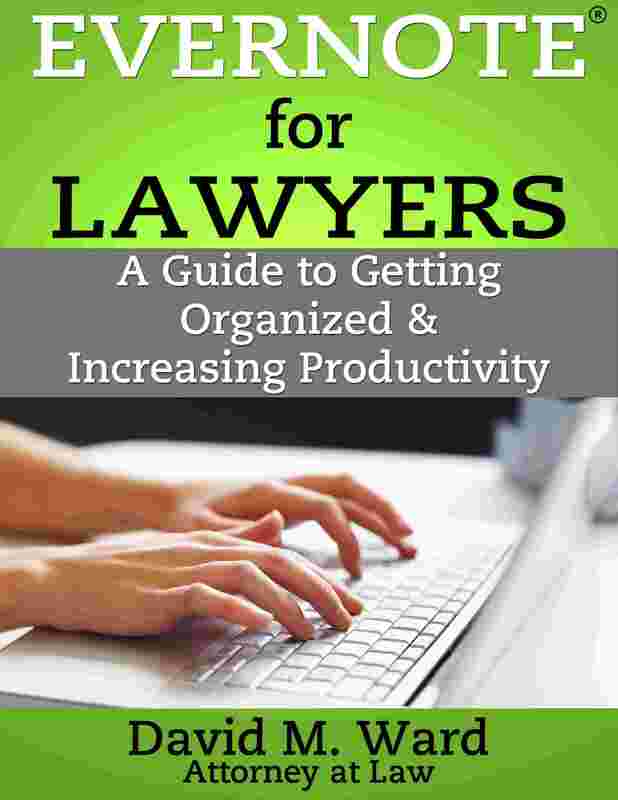 Are you managing your law practice or is it managing you? See the client. Review the document. Write the letter. See the next client. Document the file. Mail the letter. Read. Read some more. Email. Email some more. Prepare the complaint. Prepare the motion. Make the calls. Go to the meeting. Check your email. Check your calendar. Oops, late for court. Out the door. Fight traffic. Wait to be called. Back to the office. Record notes. Send the email. Look at the time. Oops, late for dinner. Fight traffic. Kiss the wife. Eat, read, news, sleep, get up, eat, dress, fight traffic, see the client. . .
Another day. Another week. Another month. Another year. Who has time for marketing? Thinking about the future? Planning? You want to, there’s just no time. Too much to do and it never gets done. At the end of the day you’re tired and want to go home. You aren’t managing your law practice. It’s managing you. It’s time for you to take control. Tell your practice who is in charge. 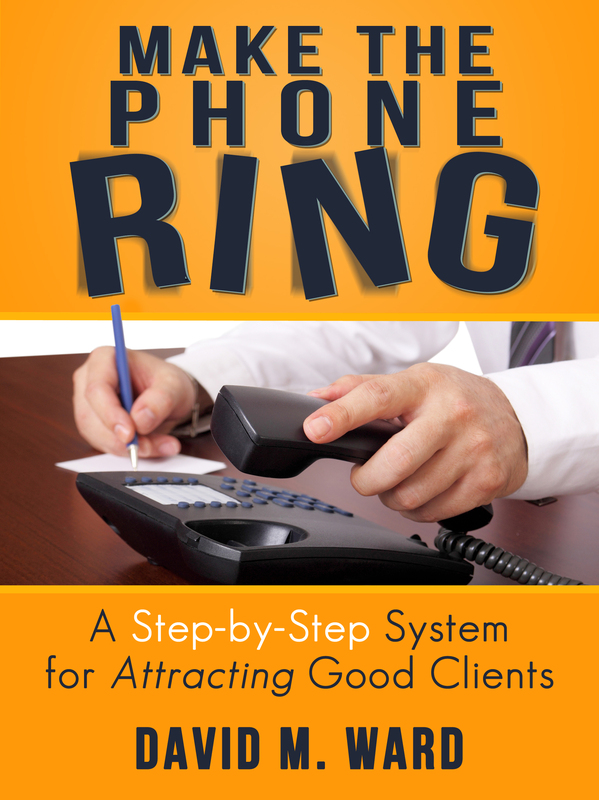 Decide what kinds of clients and cases you want instead of taking what shows up. Decide how much you want to earn this year and do what you need to do to earn it. But to do that, you have stand down from the daily grind, clear your mind, and make some decisions. What do you have to decide? Start with the end in mind. What do you want your future to be like? What is your long term vision? What do you want your life to be like five or ten years from today? Imagine things the way you would like them to be. What are you doing? Where are you living? How much are you earning? What is a typical day like? Write a “vision statement” describing your life, in the present tense, five years in the future. One page is all you need. The only rule is there are no rules. Describe the life you want, not the life you think you might have. Your vision statement is where you want to go. From this point forward, you can make choices that are consistent with your vision. You’ll do things that move you towards your vision. You’ll reject activities that don’t. Instead of being pushed through life by circumstance, you’ll be pulled forward by your vision. Once you have a vision statement, the next step is yearly goals. What do you want to happen in the next 12 months that is consistent with your long term vision? You can set one big goal or a handful of goals in different areas of your life. Goals should be specific and measurable. At the end of the year you should be able to say that yes, you did reach the goal, or no you did not. Goals should be bold and exciting. They should require you to stretch and grow, but not be so far out of reach that you don’t have a chance of achieving them. Once you have yearly goals, the next step is to write monthly plans. What will you focus on this month? What projects will you work on? When will you start? When will you be done? What will you do after that? Schedule your monthly plans in your calendar. Set up files to collect information and track your progress. 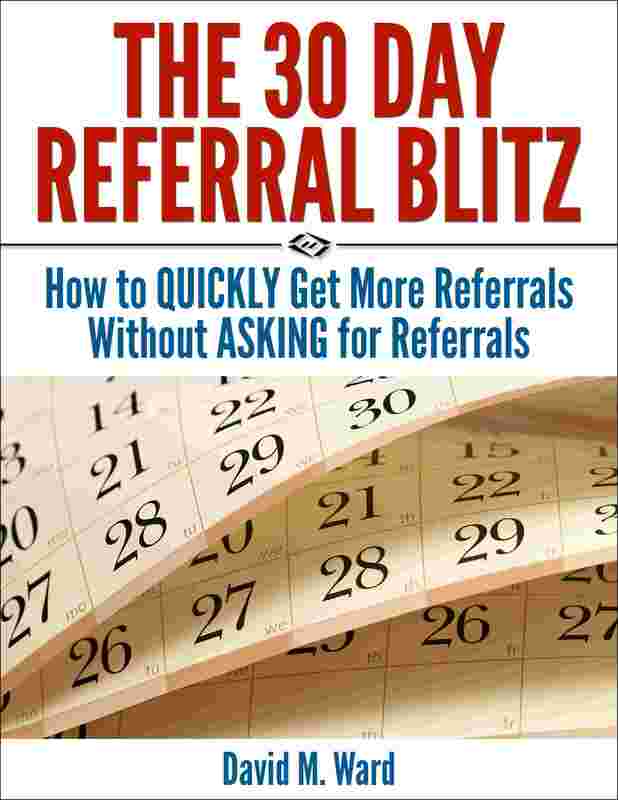 While you’ve got your calendar handy, also schedule a recurring weekly review. Once a week, take an hour or two to review what you have done during the week and what you will do the following week. This keeps you focused and accountable. This is you managing your practice instead of it managing you. Finally, from you yearly goals, monthly plans, and weekly review, you choose your daily activities. What will you do today to move you forward? Choose a few things but make sure they are important. It’s best to write down your daily activities the night before. “Plan your day before your day begins,” one of my mentors taught me. A well-lived life is a well-planned life. 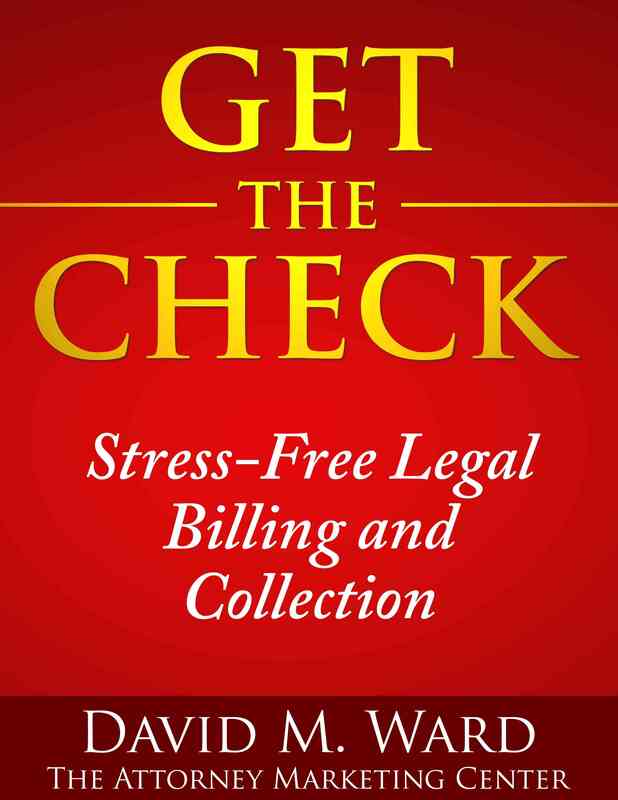 If your law practice is managing you, it’s time to show it who’s boss. 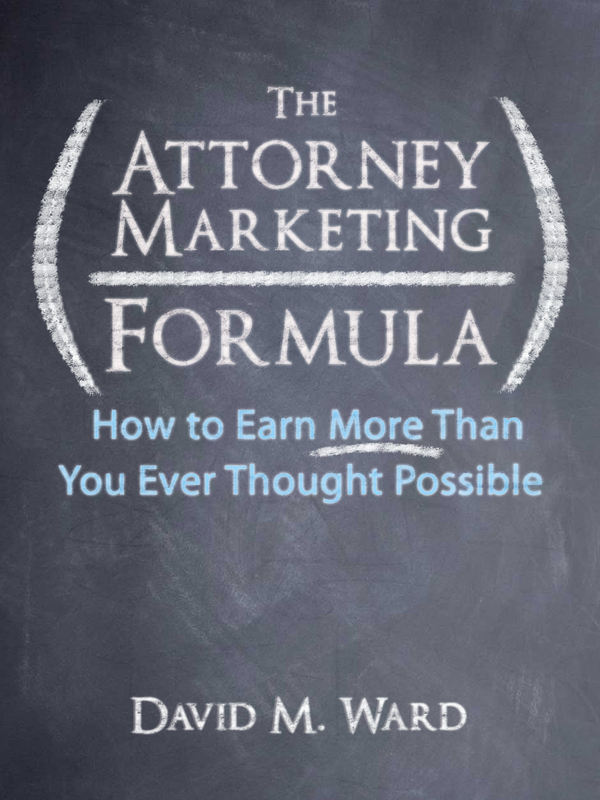 The Attorney Marketing Formula will help you plan your future. Click here for details. It’s time. The last few days of the year when the holiday craziness is nearly over, the tree and the lights are coming down, but the new year has not begun. This is the time when I tie up loose ends from the current year and get ready for the new one. I’m sure you’re doing something similar. Or you will in the next few days. Much like we do in the days leading up to a vacation. It’s called “slowing down to speed up”. We shut off the flow of regular business and look at things from a different perspective. Because we’re not consumed with taking care of clients and projects, we can better see where we are and make plans for where we want to be. In addition to doing some goal setting and planning, I’m getting caught up on CLE and learning some new software I plan to use extensively next year. I’m also cleaning up my computer workspace, catching up on email, consolidating files and folders in “my documents,” and consolidating my Evernote tags. Not difficult stuff. Kinda fun, actually. But important, because it will allow me to start the new year with fresh eyes and fewer distractions and, therefore, be more productive with “real” work. At least it feels that way. And that’s why we do this year-end ritual, isn’t it? So that we’ll feel refreshed and empowered? So, how about you? How are you getting ready for the new year? If you’re planning to upgrade your Internet presence next year, you need this.